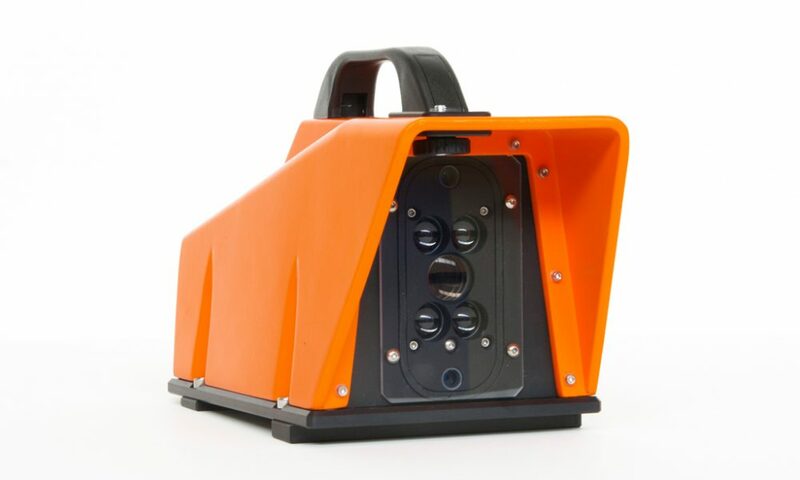 The Pile Driving Monitor (PDM) uses optically safe infrared lasers to track a disposable reflective sticker adhered directly to the pile. Because the maximum pile movement occurs before the ground vibrations reach the PDM, and the final set measurement is taken after the vibrations have passed, the set and temporary compression measurements are accurate to ±0.1mm or better at a distance of 10m from the pile. In many countries, the current practice for accepting piles requires the measurement of set and sometimes Temporary Compression (TC) on the pile during installation. Working in close proximity to piling hammers presents significant safety risks to personnel, such as high noise and falling debris from hammers, leaders or spalling concrete from the pile head. 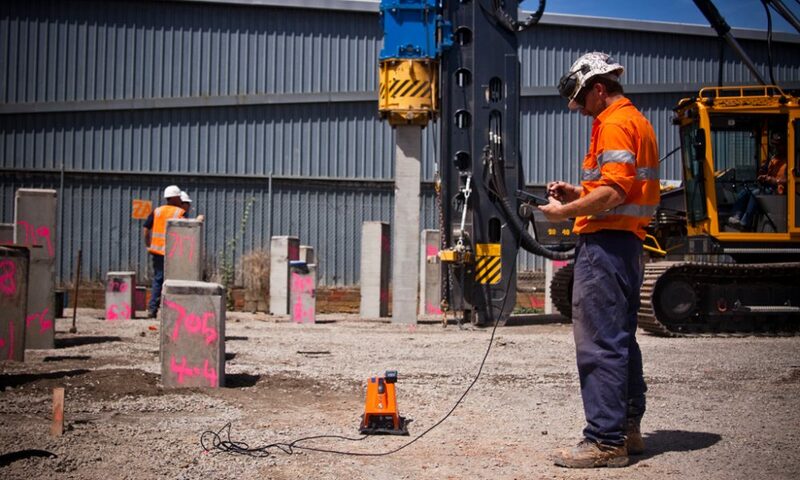 The PDM eliminates the need for workers to stand under working piling hammers while measuring set, a significant improvement to the health and safety of workers on driven piling projects. The combined speed, accuracy, and improved safety allow for all foundation elements to be tested during the installation process. The use of a PDM in combination with a  Pile Driving Analyzer® (PDA) on driven piling projects represents a second wave of monitoring which provides an integrated approach to providing an unprecedented level of quality assurance to every pile. It also provides a pathway to verification and sign-off of the whole foundation system. The PDM has been designed from the ground up to be construction-friendly—robust, user-friendly and efficient. 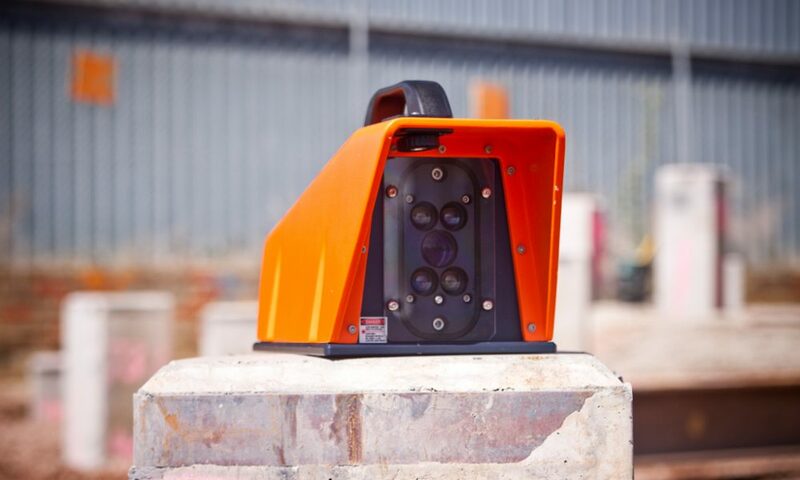 The PDM can be mounted on a tripod or placed on the ground 5m to 15m from the pile. For an experienced operator, the time for a PDM test is comparable to taking a traditional set card measurement. 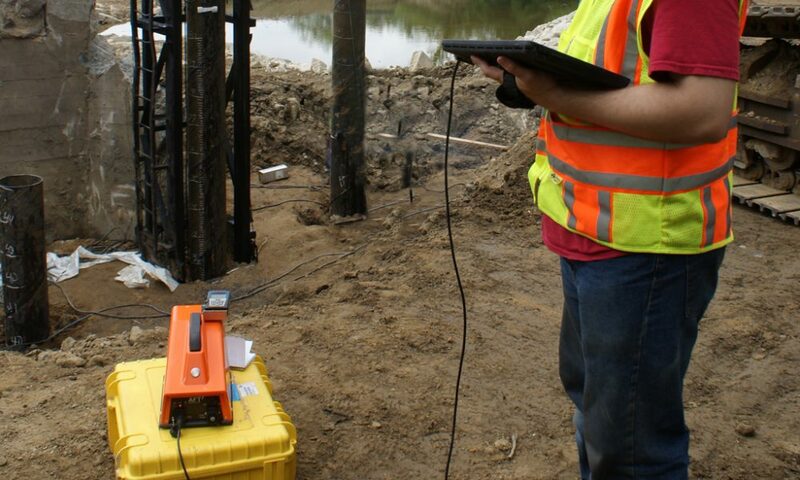 The Pile Driving Monitor (PDM) software comes preloaded onto a Microsoft Surface Pro 3 tablet PC, provided with every PDM. 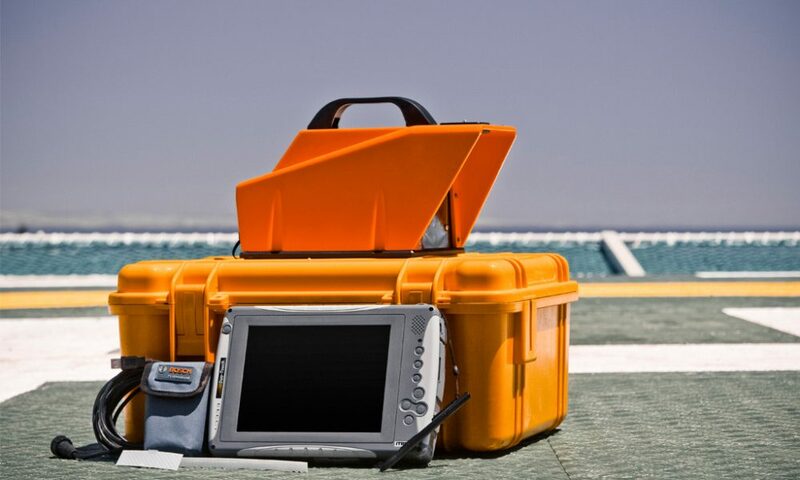 Communication between the Tablet and PDM is wireless to maximize flexibility and minimize trip hazards on site, and provide the opportunity for the tablet to be cabin-mounted. An option for connection via USB cable is also provided. Anti-amendment report: Key values of the site report (input identification and output results) are encrypted into a QR code. Through current validation, utility authorities can tell whether a report is modified.